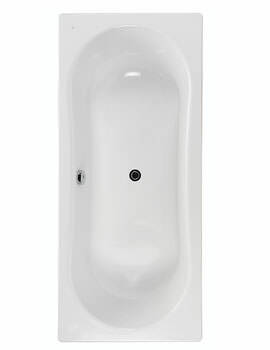 Now you can experience endless blissfully refreshing bathing moments when you bring home this elegantly appealing Roca Duo Plus Double Ended Steel Bath. 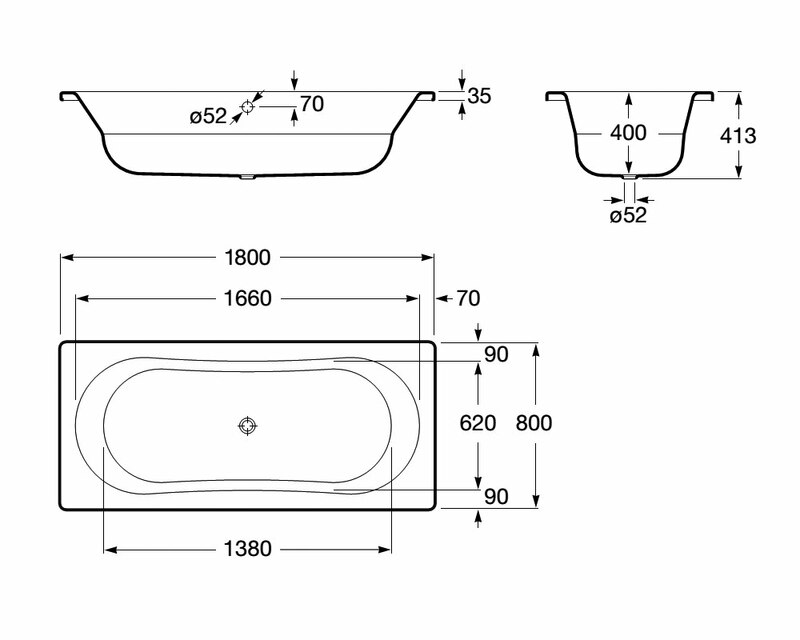 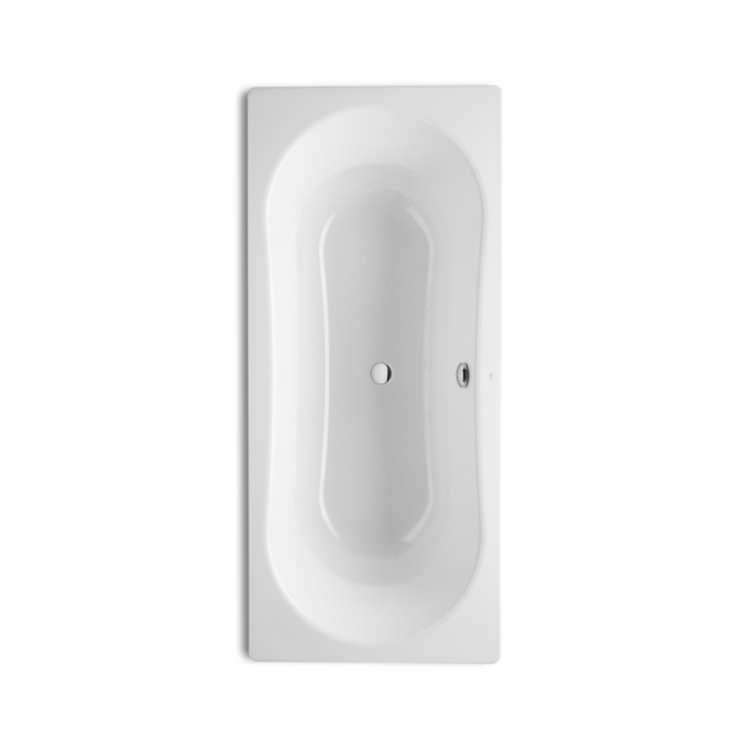 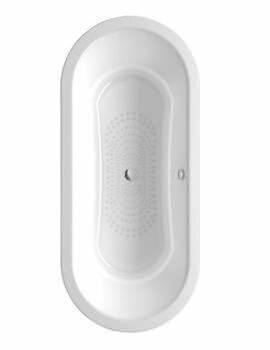 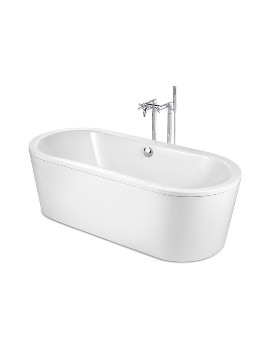 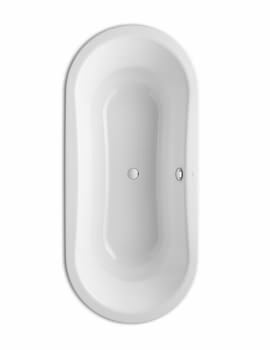 Produced from premier quality material to the highest standards under full quality control supervision, this double ended steel bath will flawlessly serve you over many years and comes with a solid 25 year manufacturer guarantee against any manufacturing defects for ensuring your peace of mind. 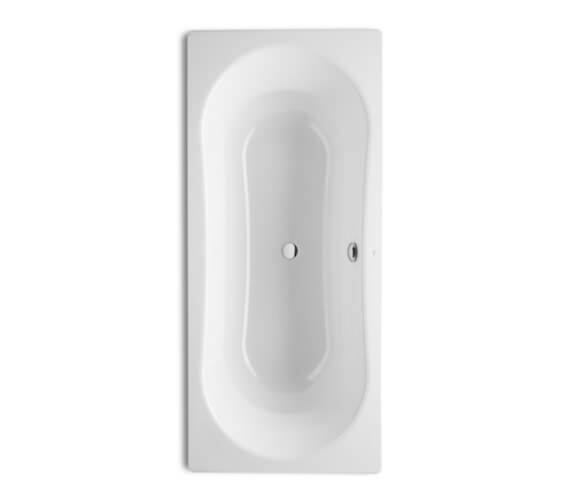 This unit keeps water warmer for longer and comes with a generous water holding capacity so that you can enjoy a leisurely soak.